The design's history dates back to the Victorian era, when it was worn by both men and women. 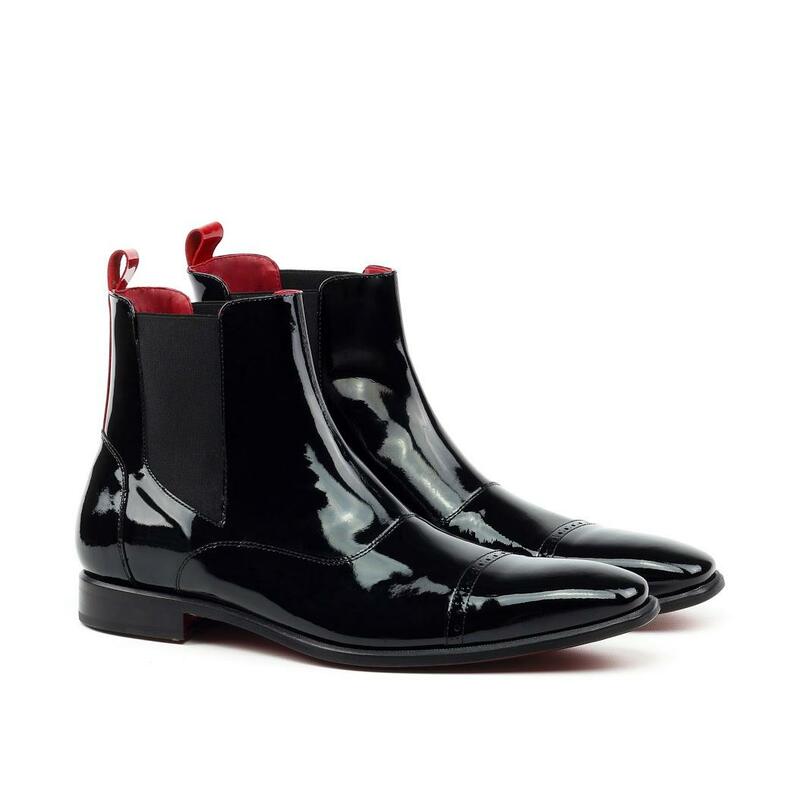 The design is credited to Queen Victoria's shoemaker.These expertly handcrafted boots are equally perfect for pairing with a relaxed pair of jeans or a suit for a modern finish. Each are based on simple and timeless classic styles with a pop of Manor flair on the tab.